For all of our favorite home entertainment devices, there is a compatible accessory needed to navigate them: the remote. Instead of hoarding remotes with basic functions and minimal usage, take control of all your devices from a single controller – the Lynk Multifunctional Remote. With all its unique 5-in-1 features, the Lynk does more than the average controller, making surfing through channels easier and using your favorite apps possible. Here are our picks for the 5 best apps for your Lynk Multi-Functional Remote Control you can use to take advantage of the 5 Lynk features! 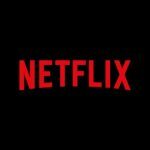 Netflix is a popular entertainment app that offers hundreds of TV shows and movies, including original series in all genres, documentations and feature films. Make movie searching easier, by using your Lynk d-pad to look through the carousel of films on the Netflix home search screen. Play, pause or resume the film selected. Use the QWERTY keyboard to quickly type-search a title if you already have an idea what you want to watch. 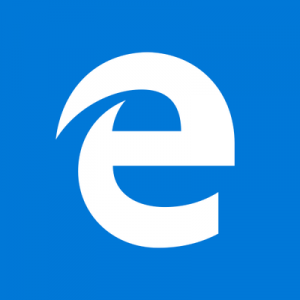 Microsoft Edge is a fast and secure internet web browser. Microsoft Edge features Cortana, letting you to use your Lynk microphone to quick-voice search instead of typing your questions on the browser search bar. If you rather type, flip over your Lynk and use the full Windows keyboard to quick-type terms. Navigate through the result page and visit websites using the Lynk d-pad. 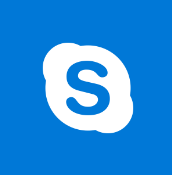 Skype is a telecommunications app that let’s you connect with others by sharing photos, videos, documents, and messages through chat, and voice or video call. Use your Lynk to type in chat and upload content. To video or voice chat, connect to a call, and use your Lynk remote microphone to speak! 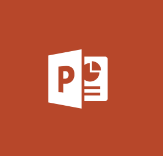 Microsoft Powerpoint is a presentation program which lets you create a slideshow displaying your images, charts, and text. The Lynk Multi-Functional Remote Control is designed with gyroscope technology, letting you navigate through your powerpoint presentations at the simple wave of the hand. You can use the d-pad to click through the presentation, and also take advantage of the QWERTY keyboard to type in additional text for a more interactive presentation, or editing purposes. Create and reply to e-mails, schedule appointments with reminders, write notes and more using the Lynk keyboard.